Manufacturing processes such as charging, mixing, storage and conveying generate fumes some of which could be hazardous to health. 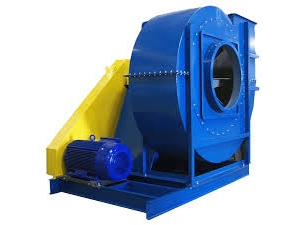 Therefore it is important that there is a proper Fume exhaust system in place to extract the fumes and let it out directly or after passing through a scrubbing system. KARYASIDDHI has the expertise in the design and manufacture of these systems as per client manufacturing process and the type of fumes generated. We offer the following systems for your fume exhaust requirements.